Freight Management Logistics, LLC specializes in over-dimensional freight. We provide services to and from any point in the United States, Canada and Mexico. Our team of logistics experts has transported oversize loads as heavy as 300,000 lbs by truck. At Freight Management Logistics, LLC we’ll give you the attention and personal service you will come to expect and enjoy. 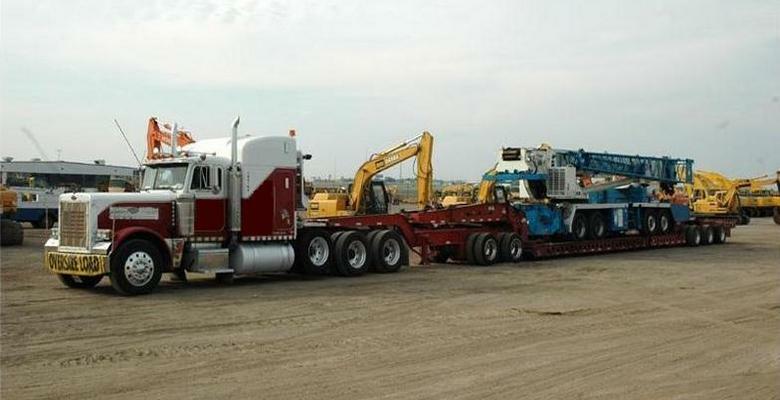 We offer the best in truck brokerage and overseas shipping rates. Let us put our experience to work for you.